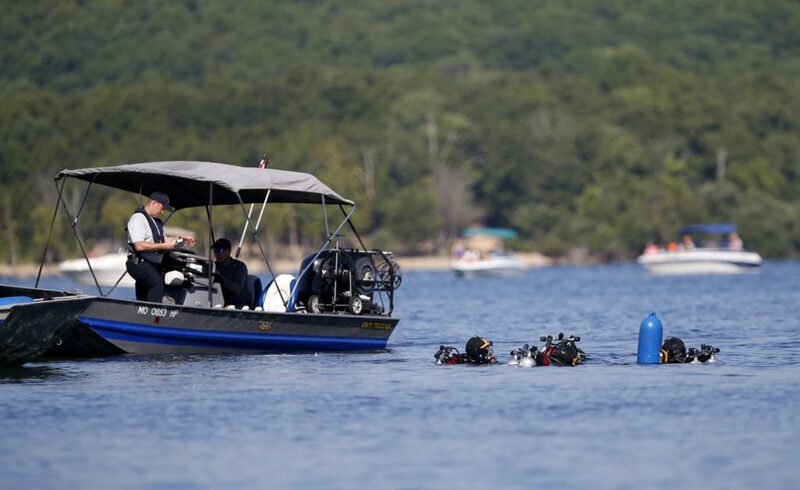 The owner of an inspection service in the St. Louis area said he issued a written report in August 2017 to the Branson duck boat operator, Ripley Entertainment, after inspecting two dozen boats. In the report, Steve Paul of Test Drive Technologies explained that the vessels’ engines — and pumps that remove water from their hulls — might fail in inclement weather. Nine of the people who died belonged to one Indiana family. Others killed came from Missouri, Arkansas, and Illinois. The dead included five children. Fourteen people survived.